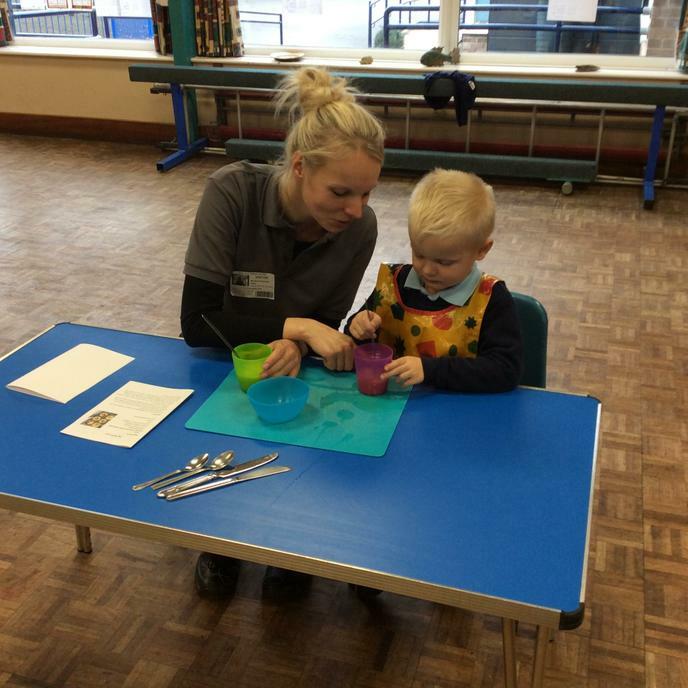 Last Friday we had our second Nursery food workshop. 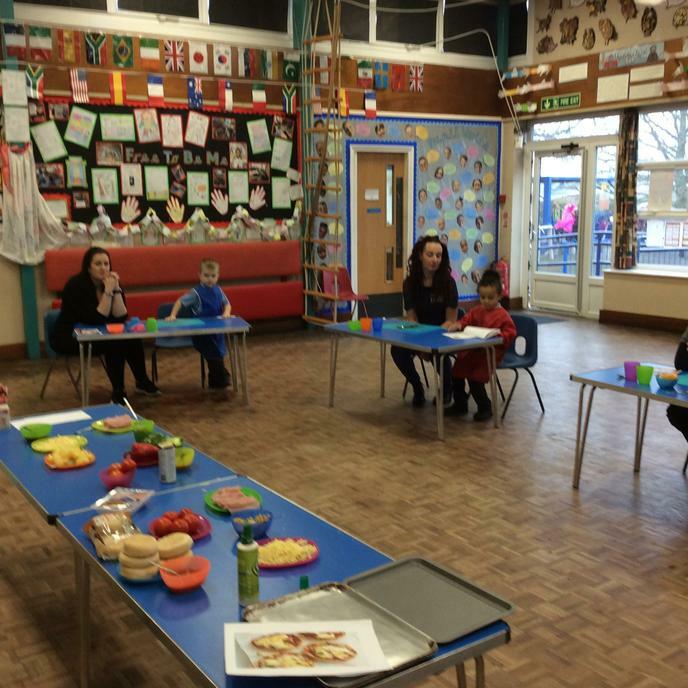 The parents and children enjoyed cooking mini pizzas and egg cup muffins. Yum! 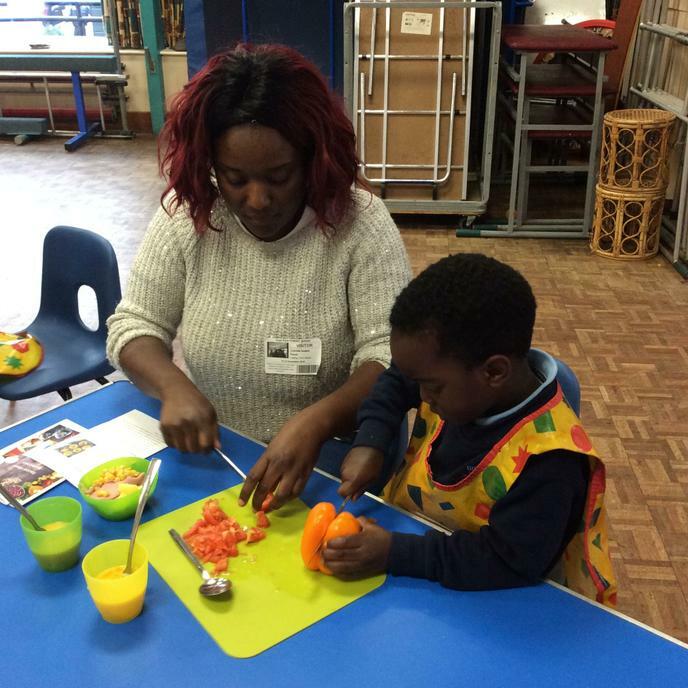 Thank you to the parents for coming!